Here are the steps for building the Ultimate male lean body. If you want to lose weight and get lean without buying a warehouse of supplements or using steroids, this book is for you. If you’re tired of investing insane time at the gym, no matter your genetics or age, this book is for you. This is an updated version, with an inclusion of how to apply the Keto diet to a Bodybuilding or Athlete workout regimen. 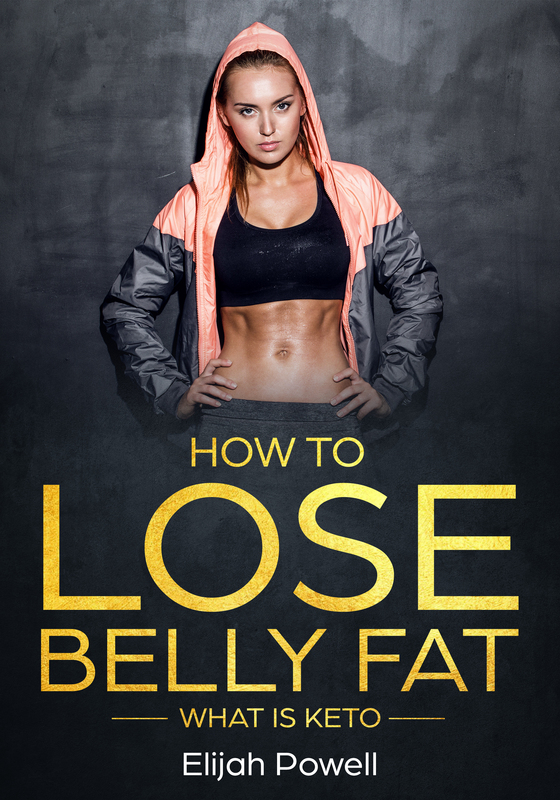 If you want to look great, get lean, and get healthy then scroll up and purchase this book. Here is one of my first and one of my most successful books on Amazon. I believe in a genuine and respectful discourse in any topic that I approach. If we can all start to talk, then I have met my goal.